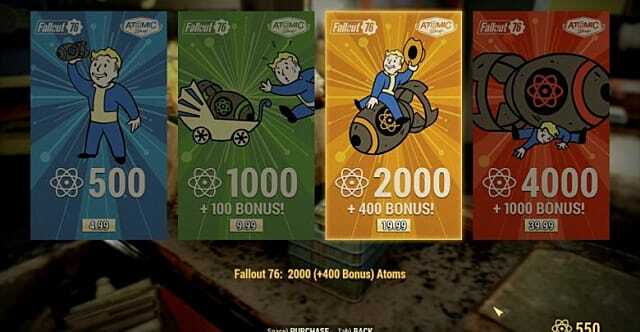 Bethesda announced in a recent blog post that microtransactions related to Repair Kits will be making their way to Fallout 76 as part of Patch 8. 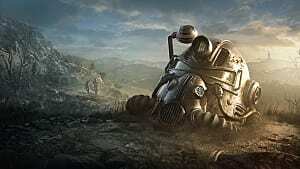 Repair Kits are used in Fallout 76 to help restore gear and items. 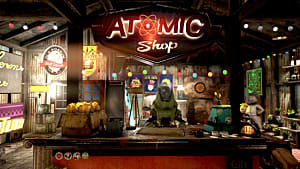 Players can exchange Atoms they gather during the normal course of the game for Repair Kits. 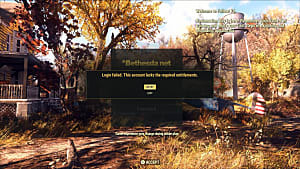 However, the new update lets players purchase Atoms to spend on Repair Kits, causing some concern that Fallout 76 will trend toward a pay-to-win model. 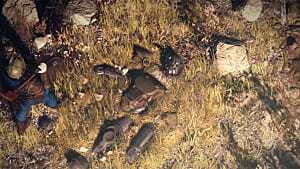 Yet the update does attempt to balance this issue by introducing a new type of Repair Kit, the Improved Repair Kit. This kit boosts items beyond the normal limits — up to 150% — making them last much longer during combat and typical exploration. 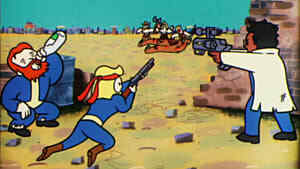 Improved kits can only be obtained as rewards for completing certain tasks in the game, for example, defeating the Scorchbeast Queen. 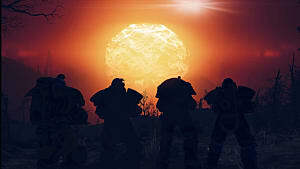 However, player feedback in the fan forums suggests many Fallout fans have something different in mind about what the game can improve on. 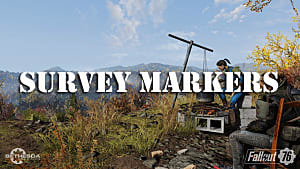 Most of the suggestions revolve around more content, rather than more items, and mention of wanting to buy these items with actual money is noteworthy only for its absence. 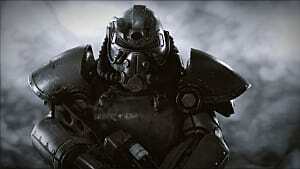 It should also be noted that Pete Hines said as recently as last October that Fallout 76 wouldn't include premium items that affected gameplay — in other words, items that served a purpose beyond mere cosmetic updates. 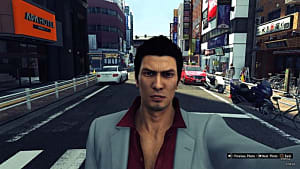 But even that led to consternation within the fanbase. 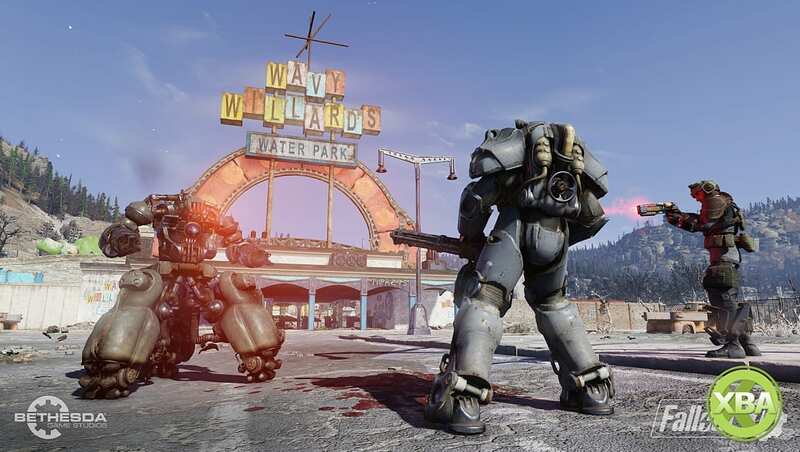 Fallout 76's Patch 8 is out today, and the next big update, Patch 9, is expected to release in May.